London’s favourite skate brand have seen themselves growing increasingly popular of late, and rightfully so. Their recent collab with Umbro was unpredictable to say the least and was a bold move from the young brand. I can’t fault them in regards to direction and find myself watching their growth globally with anticipation. 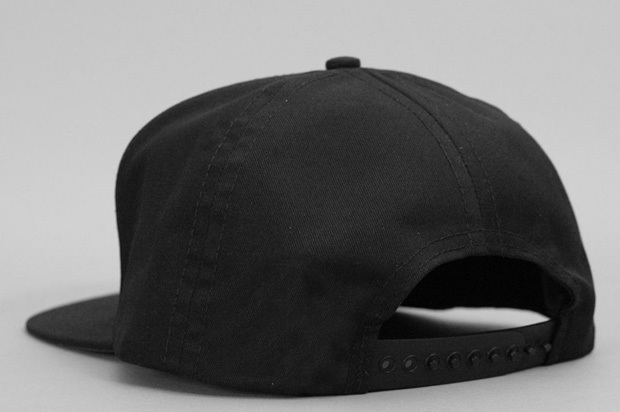 Here we have a USA made snapback cap. Nothing too adventurous, just clean and to the point. Something you can happily skate in and beat about. 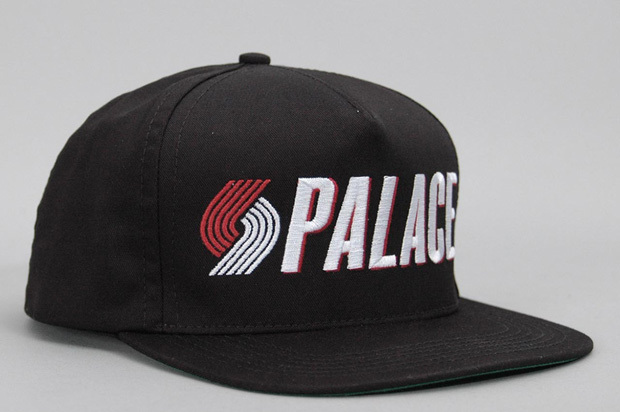 The logo on the cap plays a nice reference to the Portland Trail Blazers (hence the name of the hat), although I’m not sure what reference they have to Palace. Meanwhile, the poker green under the visor keeps things classic also. 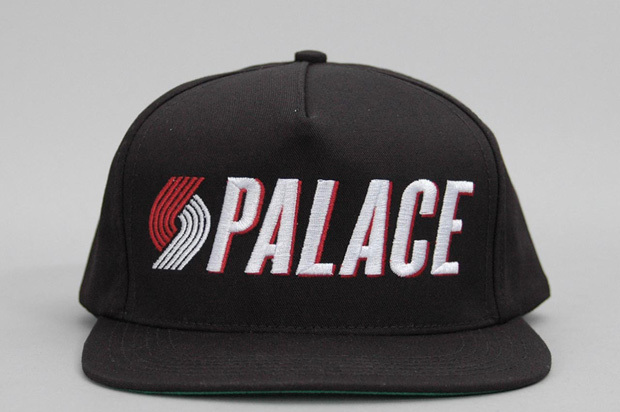 No reference to Powell Peralta here, its a flip/rip of the Portland Trailblazers logo. You forgot to mention the cap is made in the USA too. only thing they’ve done that I’m not feeling. These guys are blowing up in the USA like you wouldn’t believe. Theories of Atlantis were the first store to get these in and they sold out the same Sunday evening. It’s great to see the brand picking up steam naturally and catching people’s attention without actively shoving itself in people’s faces with release after release. They’ve been very fortunate and were in the right place at the right time as far as the current climate of Skateboarding/Streetwear/Fashion is concerned and you wouldn’t want to see any other brand in their place. Rated. Really like Palace overall but this is underwhelming. Must be directed at the USA scene.